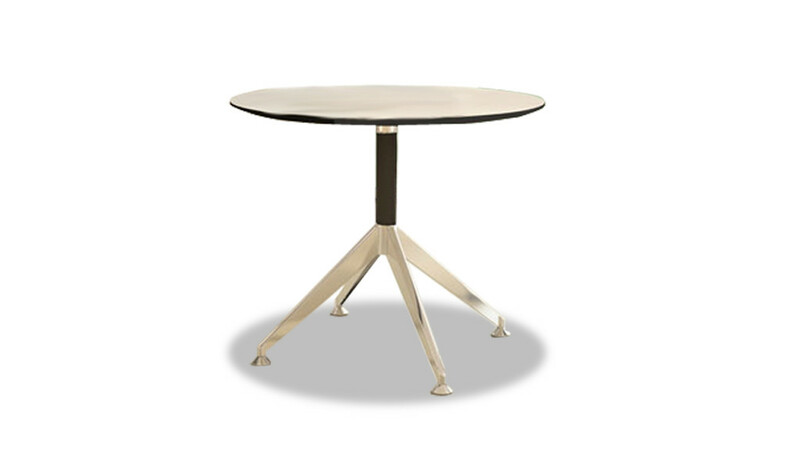 A sleek L shaped office table with curved laminate top, side return and powder coated metal legs. Includes modesty panel, a fixed three drawer pedestal and aluminum alloy, flip open, built-in wire box for power and data connectivity. – This desk looks best in its original Red Apple laminate as seen in the picture. 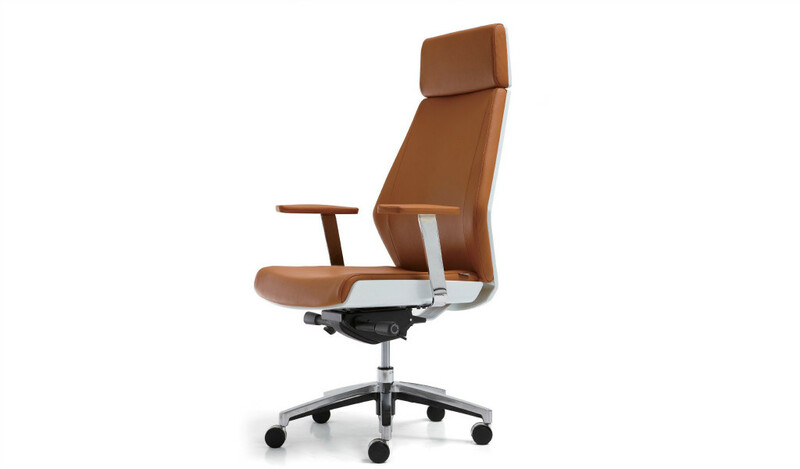 – A mid sized office table ideally suited for office cabins of 150 sft and above. 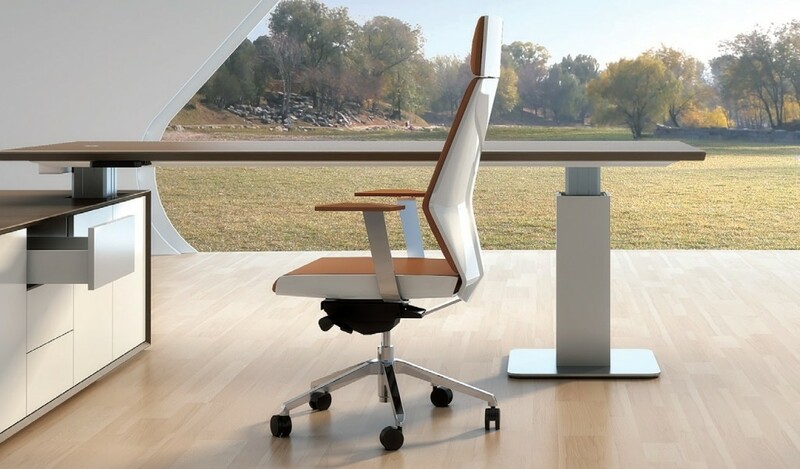 – Curved laminate desktop with side return and metal legs, fixed pedestal, modesty panel and aluminum alloy flip open built-in wire box for power and other connectivity. – Made using E-1 grade MDF and laminate. The E1 grade MDF is a superb highly durable material and a world standard for premium furniture while the laminate is from our carefully selected range of premium laminate with consistent color and grain structure. 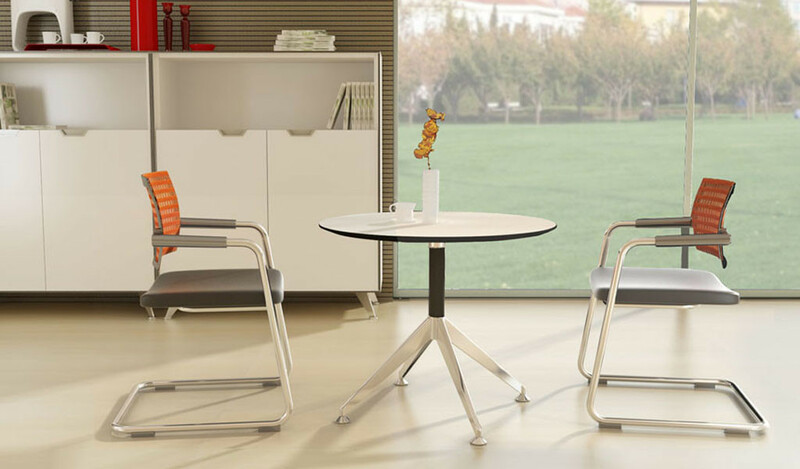 – A 6.5 feet L shaped office table suitable for modern interiors. Includes curved work top and three drawer storage pedestal. 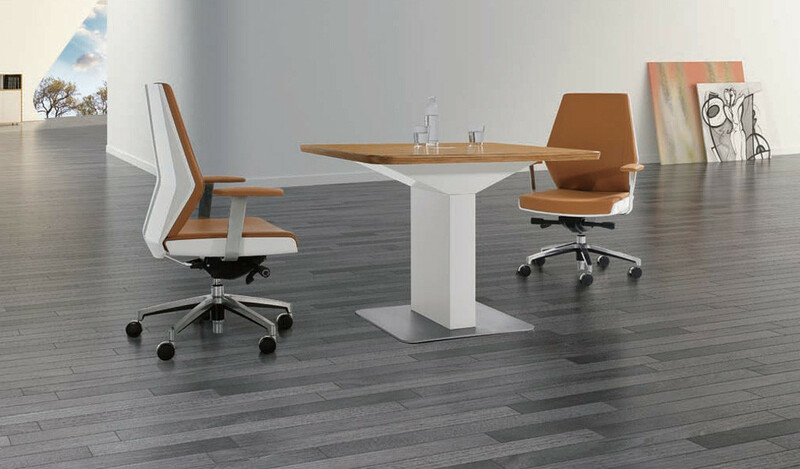 Designed for contemporary work spaces this laminate finished table is built with E1 grade MDF wood and Red Apple laminate for lasting durability, natural feel and smart looks. 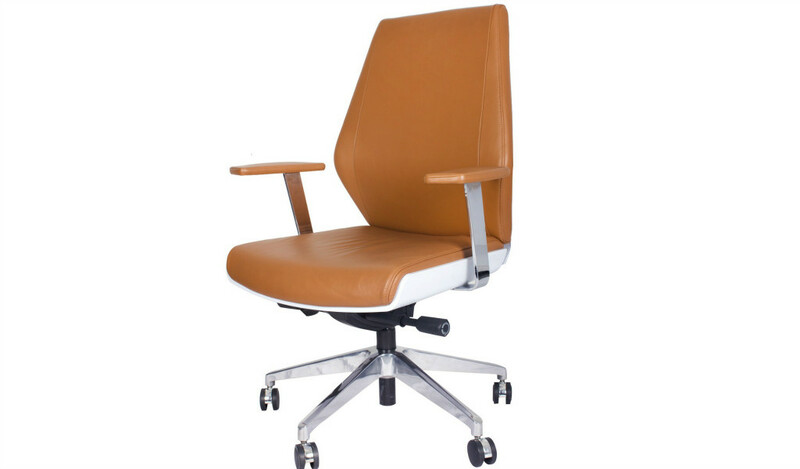 It is part of the Apo series from which you can choose an entire range of matching cabinets, smaller office tables, conference tables etc to create a complete office. Please go to our catalog section to download the entire catalog.